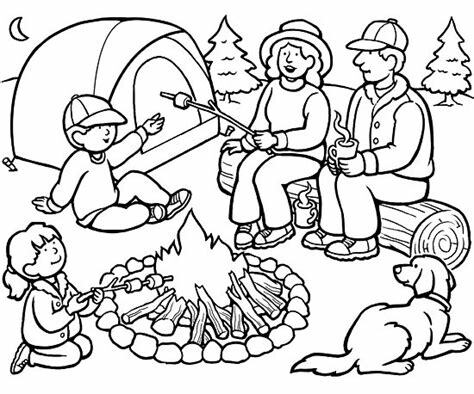 Camping brings back such fond memories of childhood with the family. 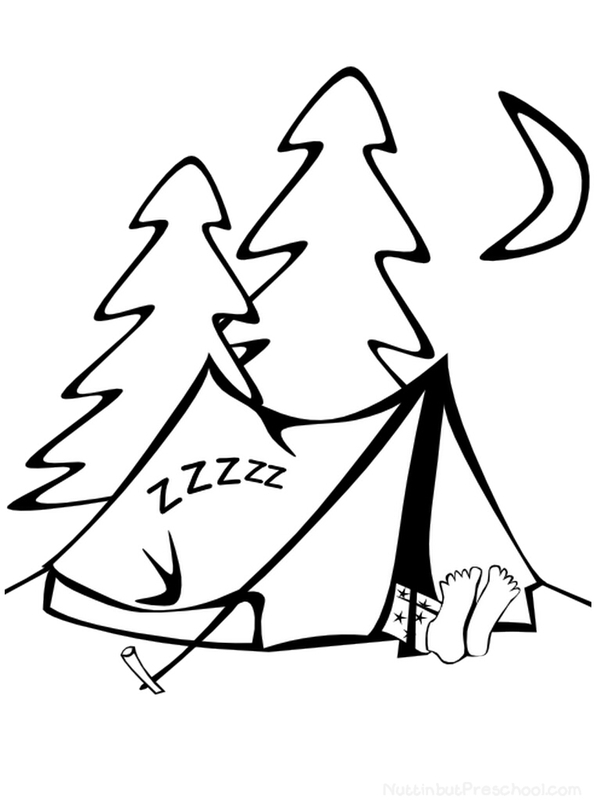 Sleeping under the stars, the fresh air smells, nights by the fire, exploring the trails and discovering nature are just a few of the wonderful things that happen on a camping trip. 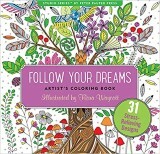 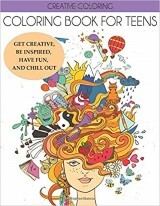 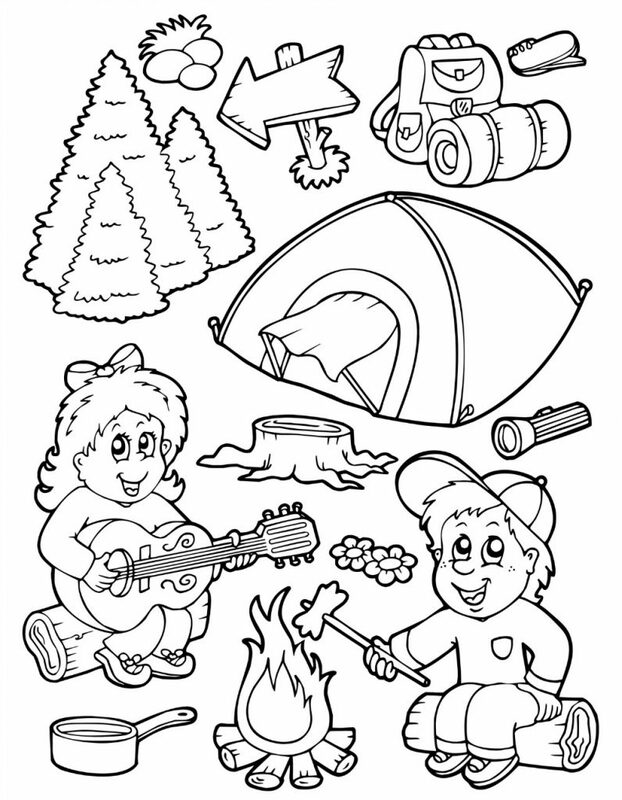 Share these memories with your children and encourage or relive them through coloring. 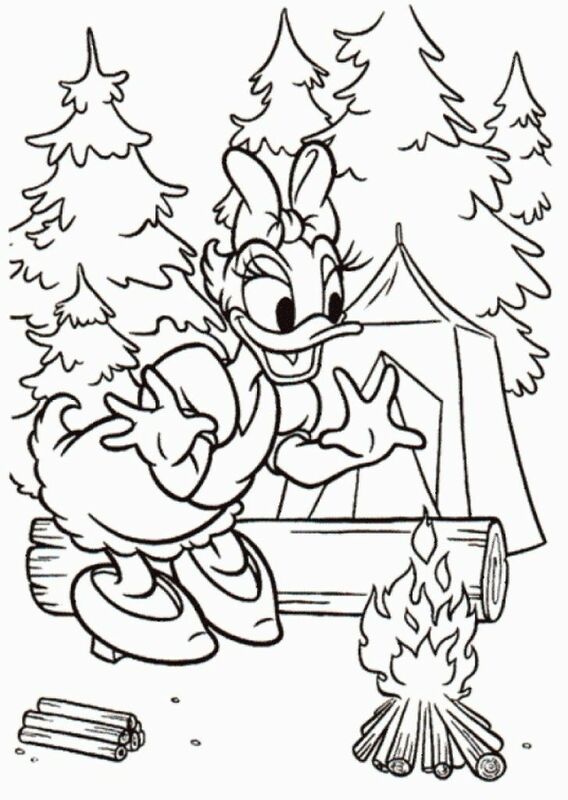 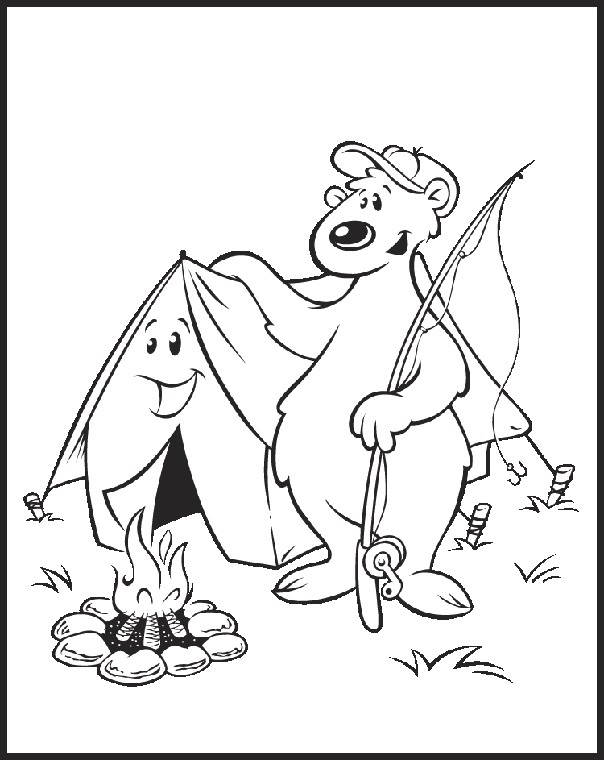 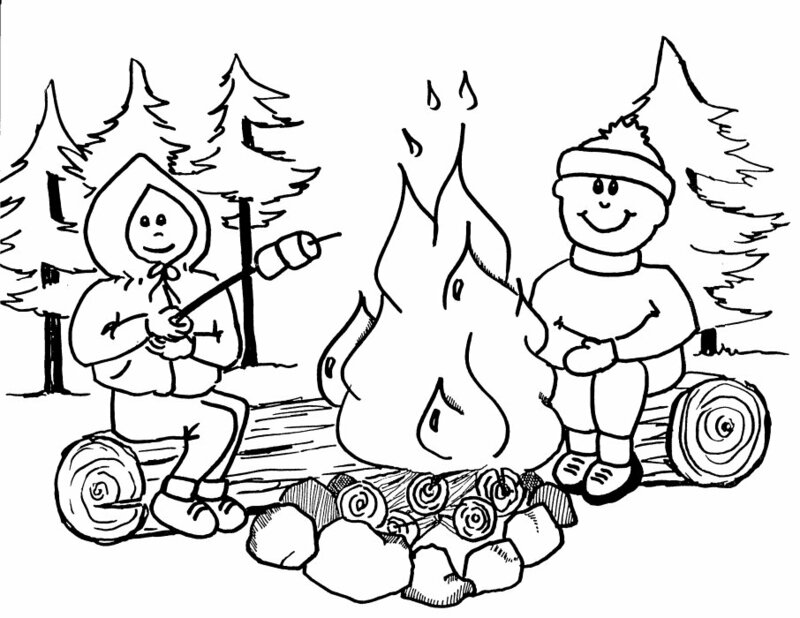 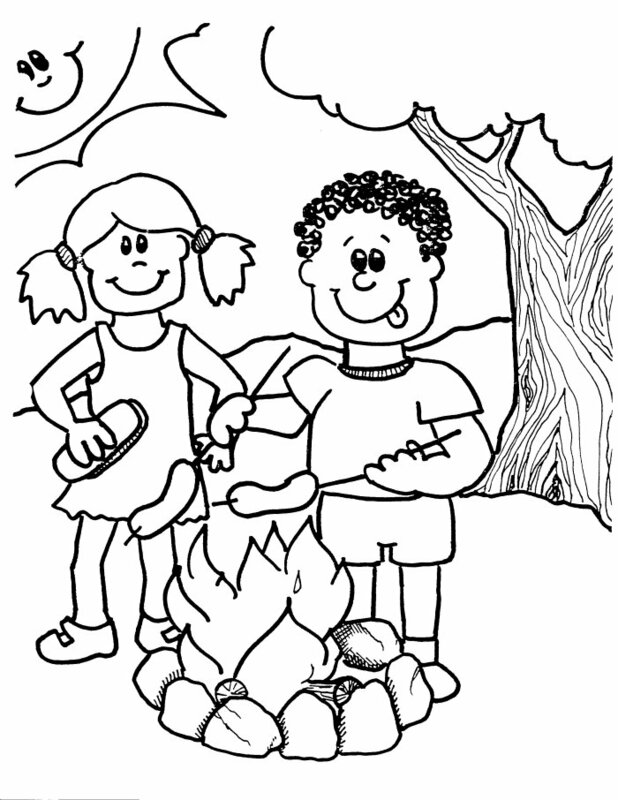 We have a lot of tent coloring pages, camp fire pages, families camping, great camping scenes and some fun ones. 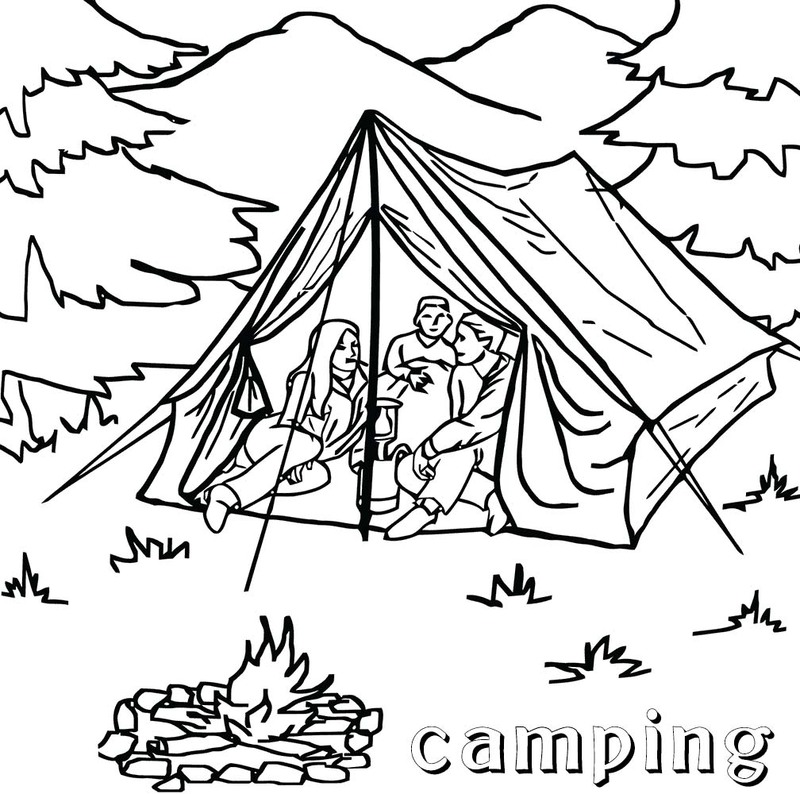 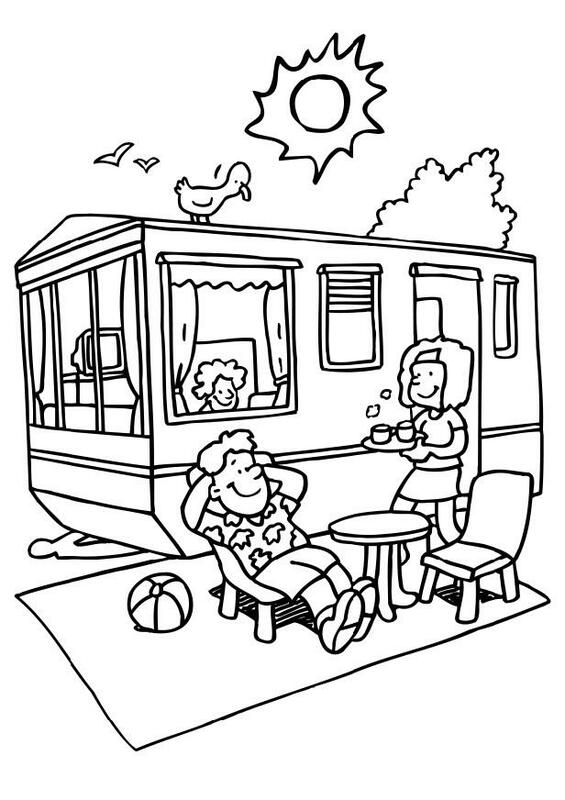 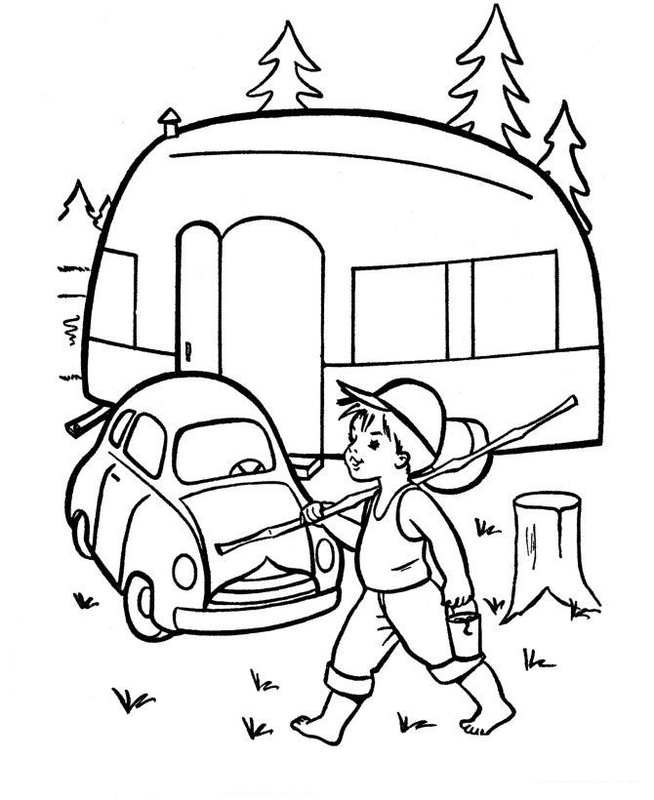 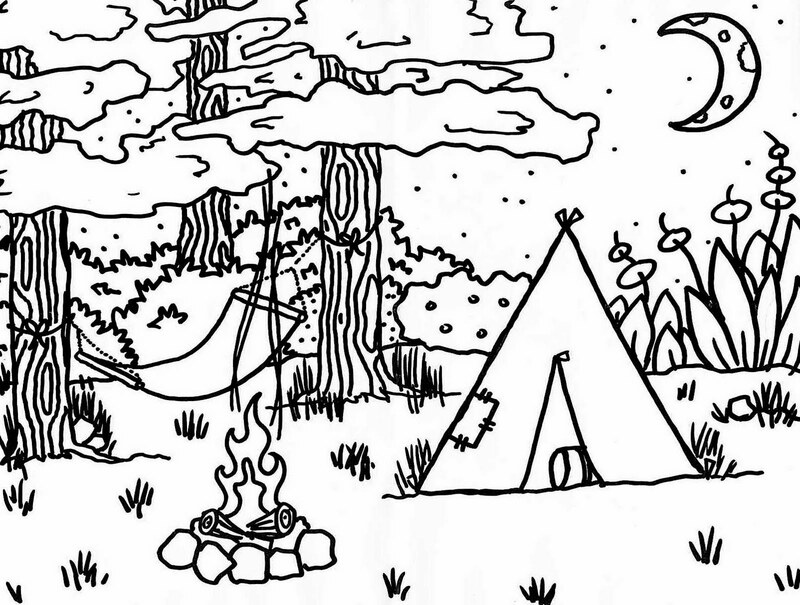 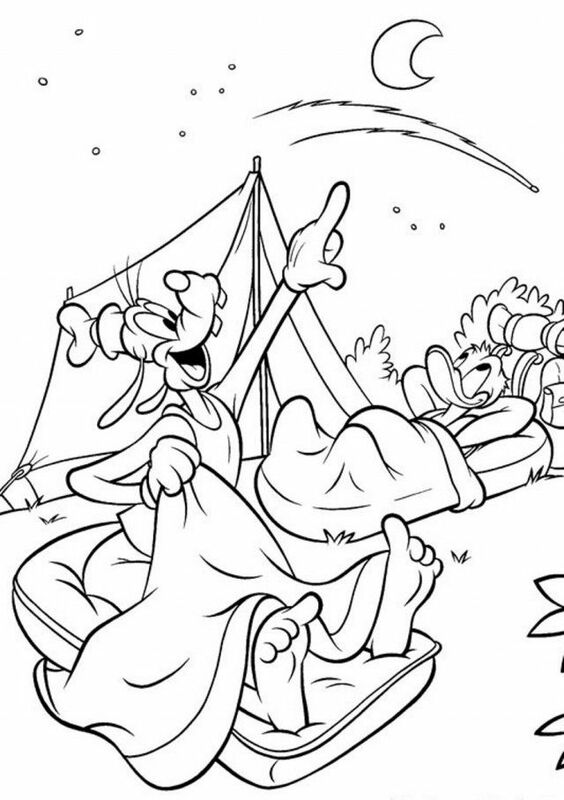 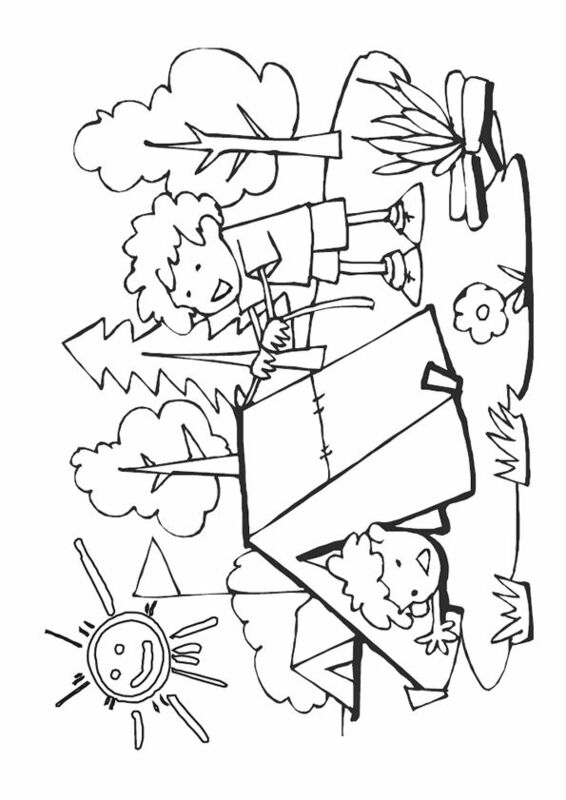 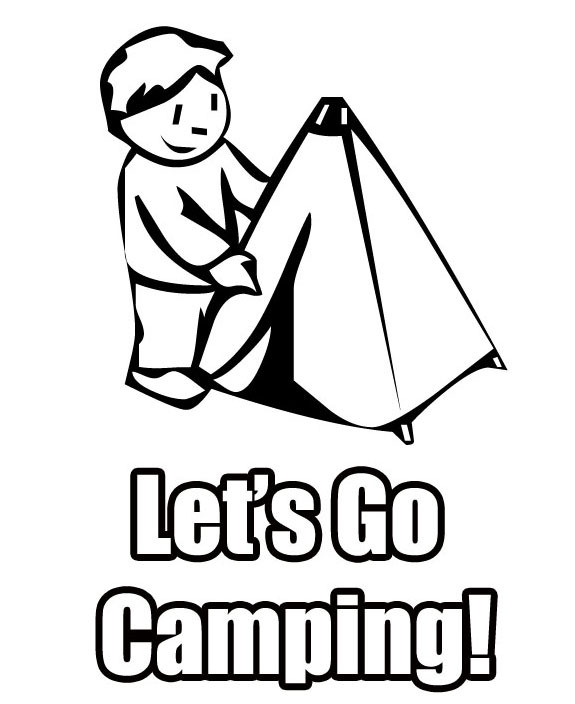 Download and print all of our camping coloring pages for free.